Intelligence Protection is a full service security provider and trusted by businesses and residents throughout South Florida. With over 25 years of experience on physical security, our mission is to provide our clients with excellence security solutions. We strategize on identifying what the problem is, but also develop an appropriate response action plan that allows the clients to have peace of mind and ensuring the safety they require. Intelligence Apartment security officer patrol the apartment buildings and its residents. Apartment security gives residents a sense of safety, and provide the property owner and property managers with assistance on enforcing rules and regulations. Intelligence condo security officer patrols, single family homes and townhomes complexes, checking on the exterior perimeter, access points, parking lot, garages, and ensuring the peace of mind to their home and the safety of their families. Intelligence Construction security officers provide security to deter crime and vandalism at construction sites. We implement a customized construction site security plan, and trained construction site security officers, to ensure all the equipment are kept safe. You can make a difference at Intelligence Protection! Every living person on this planet has the potential to affect his or her society in both a positive and negative manner.We’ll work diligently to groom your potential, because we know that you have something to contribute to our mission, and to this world! Intelligence Protection has innovative state-of-the-art Training Programs that not only exceed the State’s requirements, but also gives our personnel the knowledge and abilities of a professional. Our instructors provide you with the skills and resources to overcome any situations in the security industry. 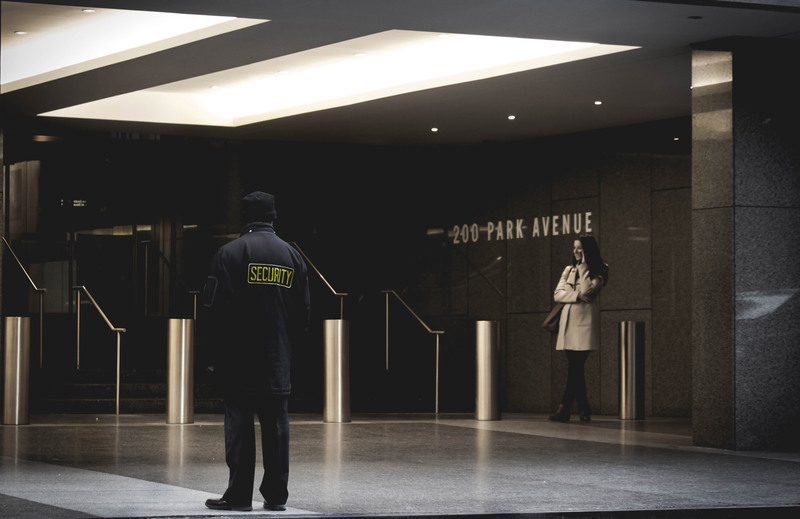 We would recommend Intelligence Protection to any potential client and will definitely continue using their security services for all of our properties. Intelligence Protection has worked with local law enforcement to ensure that our properties and surrounding areas are safe and as incident free as possible. Their professional approach to handling different situations is very much appreciated. All of their officers behave in a professional manner and are helpful whenever out of the ordinary service is needed. Intelligence Protection has been providing professional security services to our community. We have noticed that incidents number on our property has decrease. 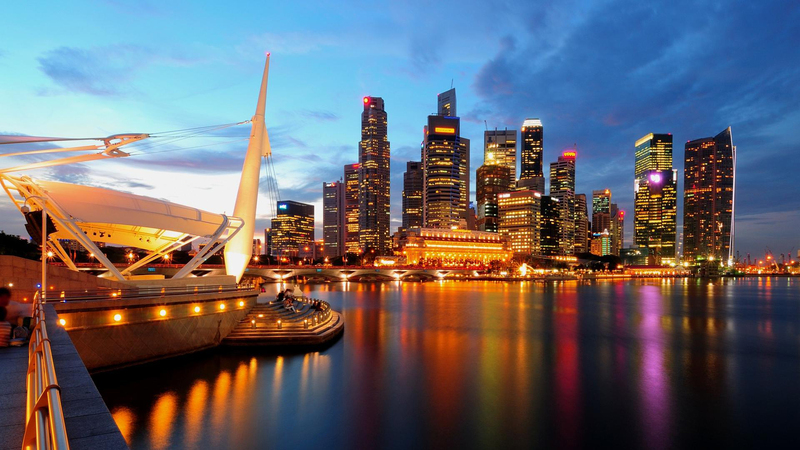 We find them to be very professional, consistent and observant of our needs on a continuing basis.  INTELLIGENCE PROTECTION PROVIDES POTENTIAL CLIENTS WITH FREE SECURITY ASSESSMENTS, AND OFFER THE MOST QUALITY SECURITY SERVICES AT THE MOST COMPETITIVE RATES.